Pausing now to decide what the throw here. 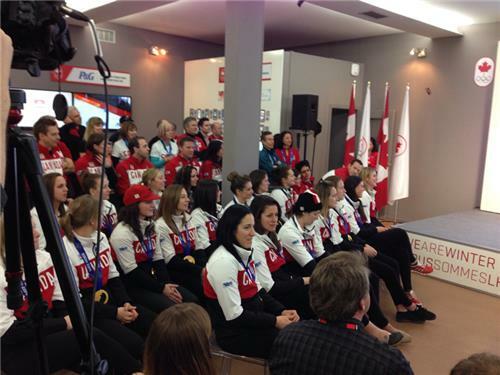 Canada sitting with two stones centre, on the middle line, top of the 12. Honestly, I haven't seen them curl better than this...even this week, or at Roar of the Rings. Canada steals with that measure. 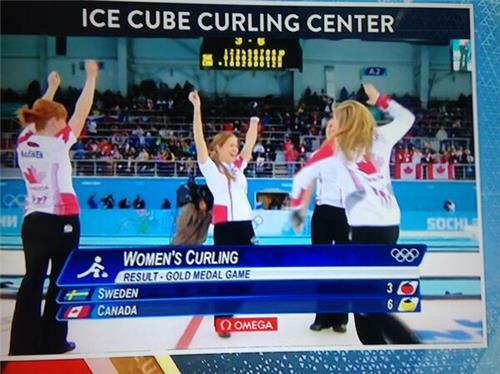 Some great curling. Canada steals one point. Game is now at 6-1! ...and another each outside on the edge of the 12. Ok here's what's going on in the 4th end. 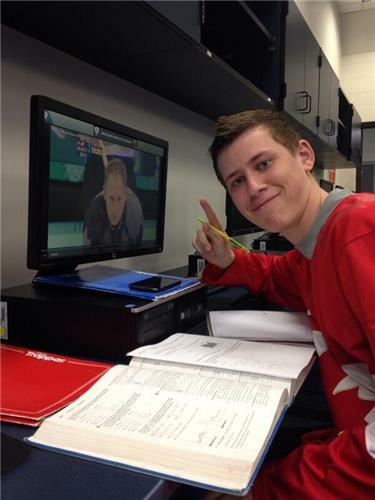 Honestly, Brad Jacobs is right on it today. If Canada can set up a steal here in the 4th, they might as well turn the lights of here and go home. Canada DOES NOT hold back, in any end. They are doing it again here in the 4th. There's been some sloppiness to start this game. 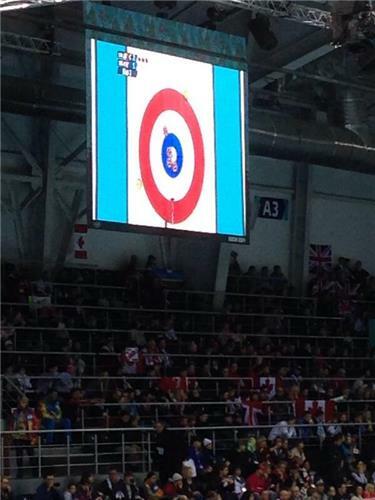 After GBR missed long on their freeze attempt, Canada has two in scoring position. Still 6 stones left for each however. There is a level of aggression almost to Canada's game, and not in bad a way. They have confidence and go for everything. Canada has had some frantic sweeping sections thus far.